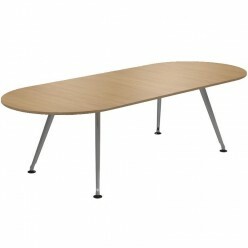 D-end boardroom table with eclipse legs. seats up to 16. 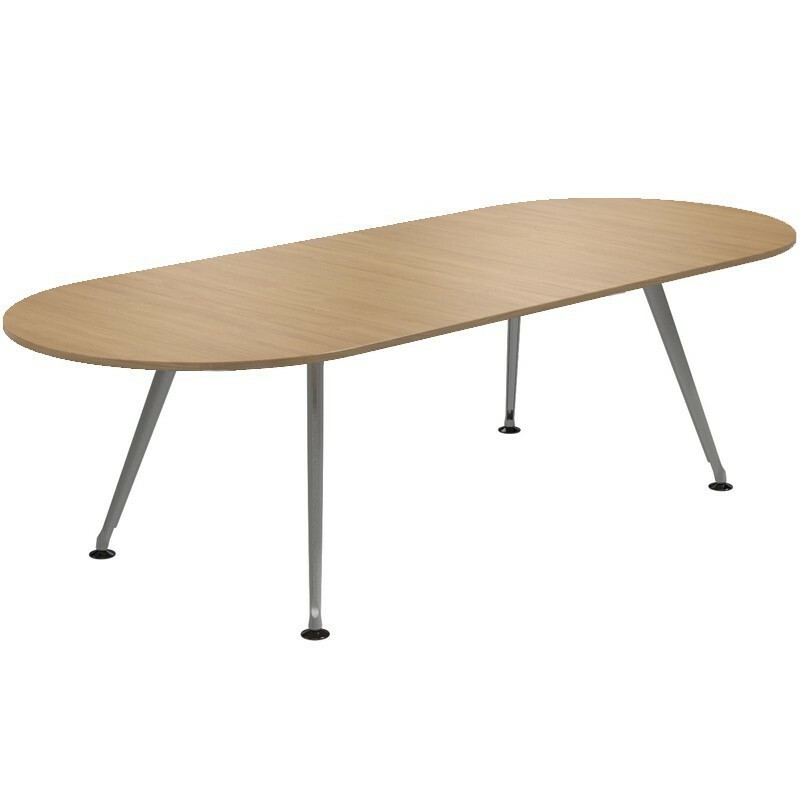 The Christiansen Eclipse D-end Table offers an effective scalable solution up to 5m. Optional cable management. This fantastic high end boardroom table can seat up 16 people.